I hate to say it but I think I have become a bit of a tortilla snob! Admitting it is the first step, right? There was a definite turning point and things have never been able to go back the way they were. It was the glorious day when I first bought the uncooked tortillas from Costco. You know the ones I'm talking about. These babies cook up perfectly in under a minute and you definitely get that fresh, homemade taste. I really have had a hard time going back to the regular packaged kind you can get in the store. I definitely will in a pinch, but I really prefer to whip up these uncooked ones with my quesadillas, burritos, and enchiladas. 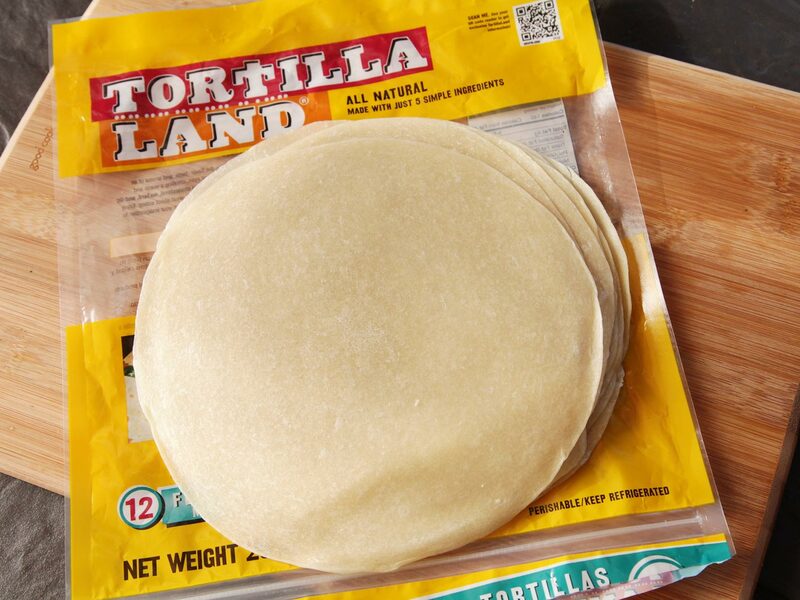 On a side note, I just saw that they sell uncooked CORN tortillas so I bought some of those yesterday at Walmart and cannot wait to try those out as well! Recently, we had an activity in my church where a sweet, sweet woman came and taught us how to make flour tortillas and shared her very authentic recipe that I will share with you today. It was really fun to make them and they are really pretty easy. So make it a family night and gather your kids around to make these with you. They only have a few ingredients and kids love to use a rolling pin and mix ingredients any chance they can get! So here you go, if you love Mexican food like I do and want to try to take your favorite enchilada recipe to the next level, try out this recipe for flour toritillas, or at least try those uncooked tortillas if you haven't yet. Combine flour, salt and baking powder in the bowl of a stand mixer. With the dough hook attached mix dry ingredients until well combined. Add oil and water with mixer running at a medium speed. Mix for 1 minute, stopping several timesto scrape the sides of the bowl. After about 1 minute, or when mixture comes together and begins to form a ball, decrease mixing speed to low. Continue to mix for 1 minute or until dough is smooth. After rest period, heat a large pan over medium-high heat. Roll each dough piece into a rough circle, about 6-7 inches in diameter, keep work surface and rolling pin lightly floured. Don't stack uncooked tortillas on top of each other or they will get soggy. When pan is very hot, place one dough circle into pan and allow to cook about 1 minute or until bottom surface has a few pale brown spots. The uncooked surface will begin to show a few little bubbles. If tortilla is browning too fast, reduced heat a bit. If it's taking longer than a minute to see a few pale golden brown spots on underside of tortillas, increase heat a bit. Flip to other side and cook for about 30 seconds. You want the tortilla to be soft but have a few small pale golden brown spots on surface. 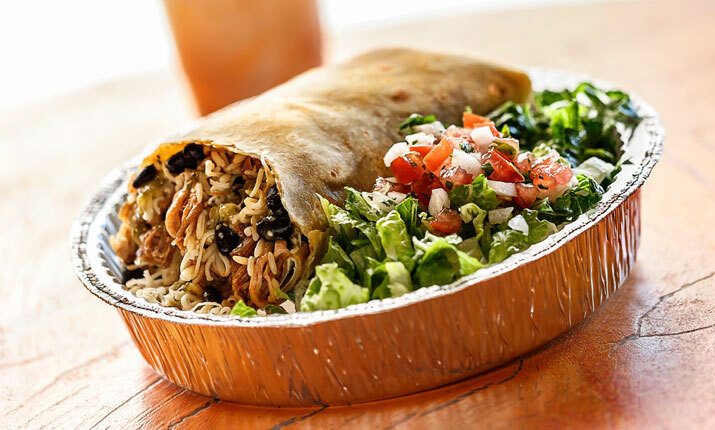 Remove from pan with tongs and stack in a covered container or zippered bag till all tortillas are cooked. This will keep them soft and pliable. 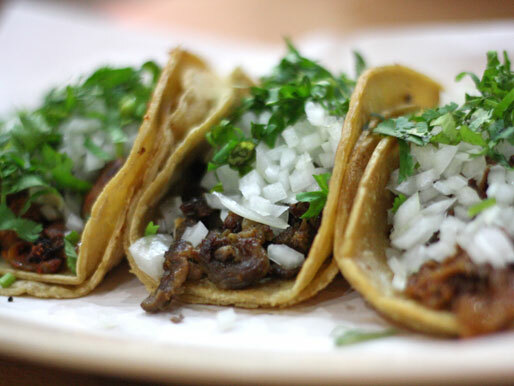 Wipe out the pan inbetween tortillas if flour is started to accumulate.